About two years ago, I set out to put together an elementary science unit. My rules were that it had to answer to both Next Generation Science Objectives, and the Common Core Standards for math and English. I could only use materials readily at hand to the average teacher-- no special science equipment. Most importantly, it had to be enough fun that my own kids would do it with enthusiasm. The result was the my Toy Car Physics Unit, available on Teachers Pay Teachers. The response has been encouraging. Several teachers have said that they found the unit helpful in their classrooms. 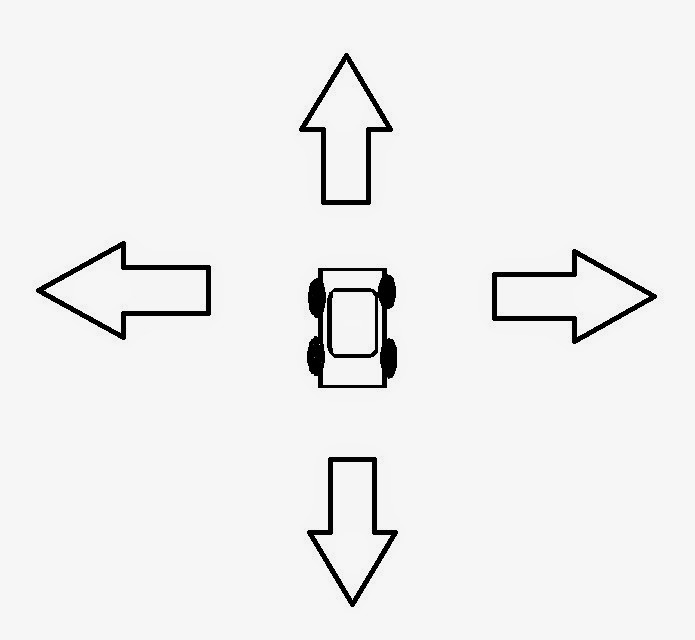 In this simple activity, students form hypotheses about which way a car will move when pushed in any given direction. They record their guesses on the data sheet, experiment on the toy car, then record the results. This simple introduction to experiments allows the students participate right away. The surprising thing about this experiment is that, for children, it is not necessarily obvious that pushing a car in a given direction will cause it to move that way. This activity is simply meant to encourage the students to develop their own creative story. Each child (or group of children) receives a large piece of paper, a marker and a car. 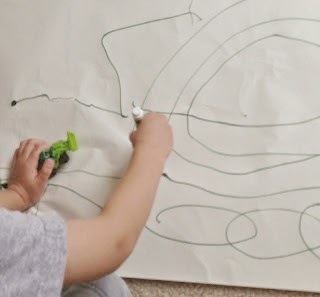 First, they draw a roadway for their car to travel, then they tell their story. 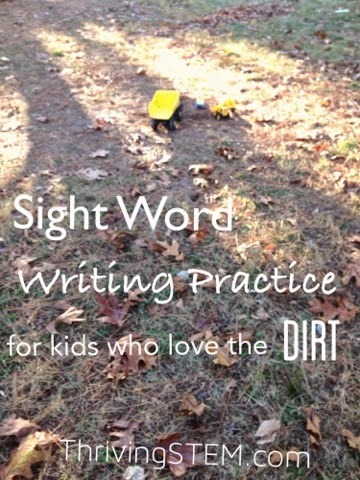 My children were not writing yet when we did this unit, so they narrated their stories. Older students could practice writing their stories. I wanted to include an experiment that dealt with the idea that an object in motion has to be stopped, or else it will continue to move. This experiment is a little tricky to explain, so it is a great one to do as a demonstration. I set the markers up on end, then rolled the car into them at fast slow and medium speeds. 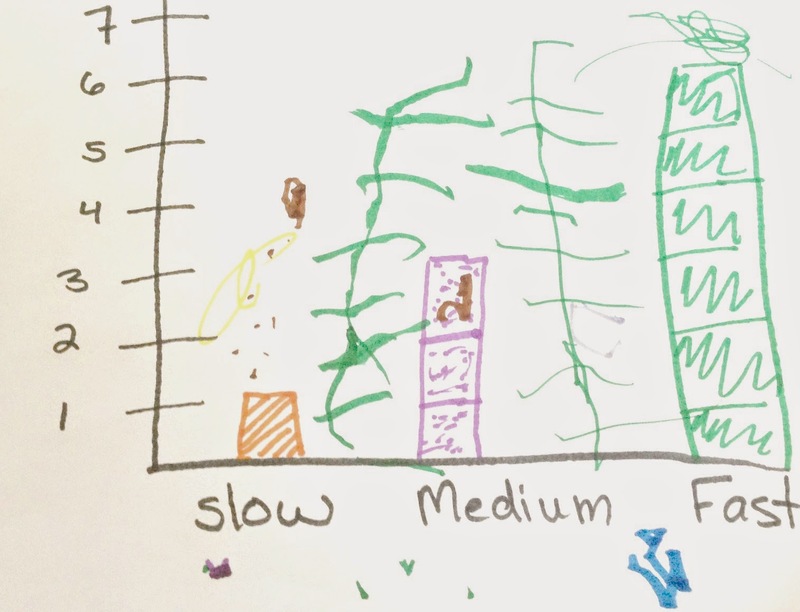 I drew a freehand graph to show how many markers were knocked down at each of the speeds. 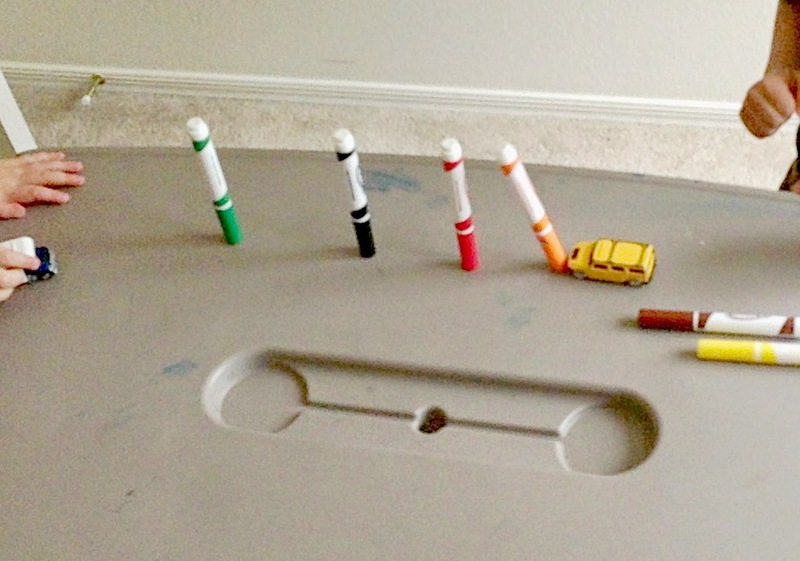 I then gave my children the opportunity to roll the car into the markers and make their own graphs. Their response shocked me. They repeated the experiment for over an hour drawing their own graphs and elaborating on mine. Even though they were too young to draw an accurate graph, they clearly were able to grasp the concept of graphing. Please, give your students the opportunity to draw free hand graphs! You will be surprised at what they will be able to do, and you will build their intuitive understanding of the graphing process. 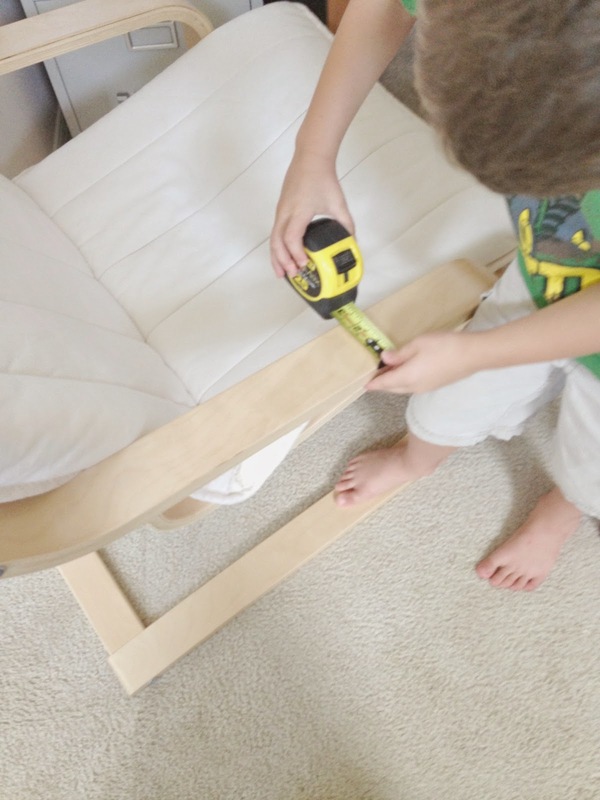 The unit document includes a slide show to teach measuring. 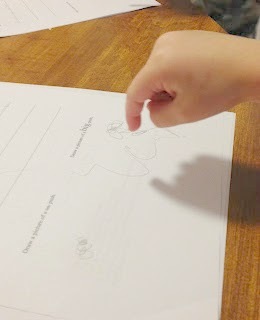 After reviewing the slide show, my son, then five, was eager to practice his skills. The final activity in the Toy Car Physics! unit is a force distance investigation. We tried this out with a car track my son happened to already own, and a launcher designed by my husband. 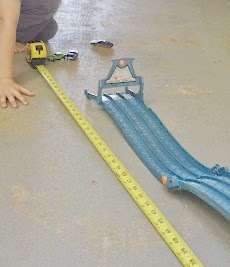 You can use an toy car launcher you have, copy my husbands design, or simply roll your car down the inside of a tube. Using the premade track brought up an interesting discussion about gravity. My husband's launcher allowed for differing numbers of rubber bands, which made the data nice and quantifiable. Before beginning the experiment, we recorded our hypothesis on the data sheet. Afterward, we recorded our results and drew a simple graph to allow us to form our conclusions. 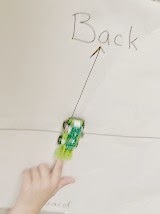 The Toy Car Physics Unit available from my Teachers Pay Teachers store includes a planning document listing the science, language, and math objectives covered by each activity, along with with the needed worksheets, and the slide presentation about measuring. 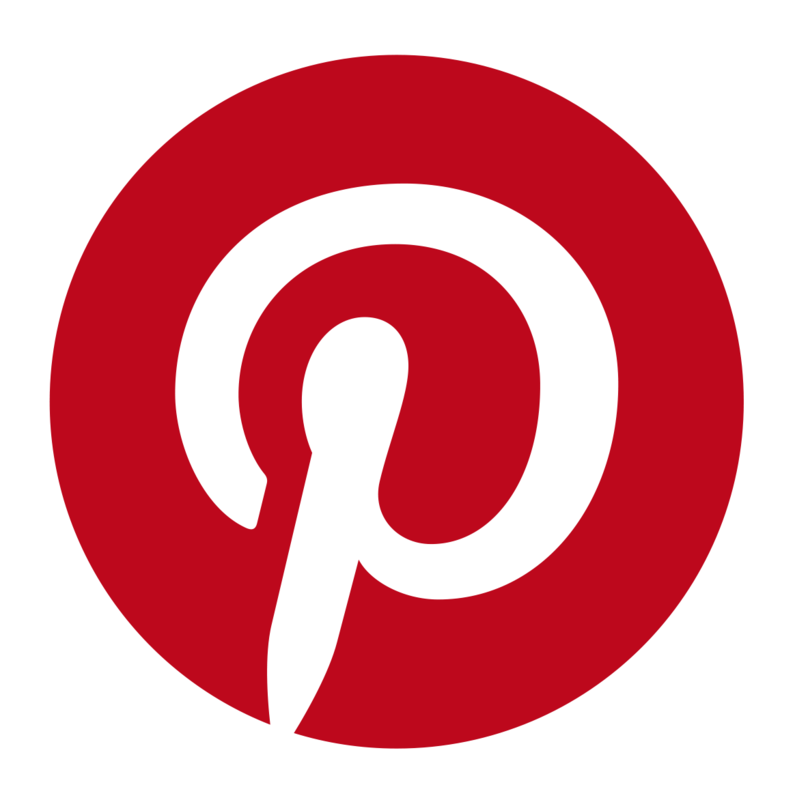 If you have any questions or suggestions for future units, please comment here, on my TPT store, or send me an e-mail at ThrivingSTEM@gmail.com. 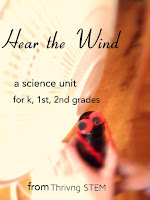 My next playful science unit is currently in testing, by my own kids, and is due out next month. Watch the Thriving STEM newsletter for discounts on these units as they are published.